The BMB5 features USB connectivity. Designed exclusively for the B16, the BMB5 provides an easy interface to any computer via USB. 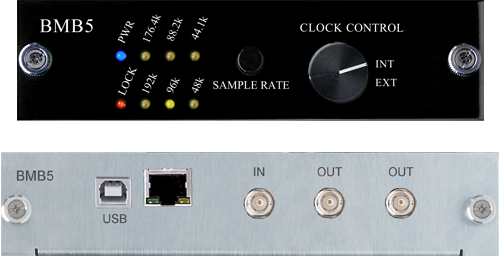 If you don’t need high channel count, the B16 with the BMB5 is a great way to go with a BAD8 and BDA8.